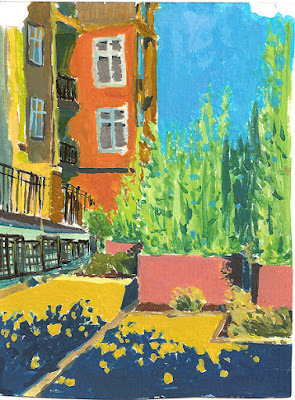 Just an Opaque Watercolor/Gouche paint from today in kirkland. Not happy with the image, but it was fun to do. You have got some great work here. One of my favorites is the waterfall piece. I agree with mr. ferguson, eli. I especially like the waterfall also. Keep it up.